Absolutely fantastic and breathtaking! 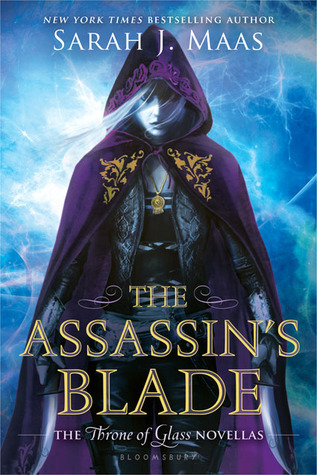 It’s hard not to love everything in The Assassin’s Blade. Even if it offered lots of achingly horrible events because of what happened to Celaena and how the book concluded, still, you could not deny the powerful and captivating effect that only Sarah J. Maas can convey. 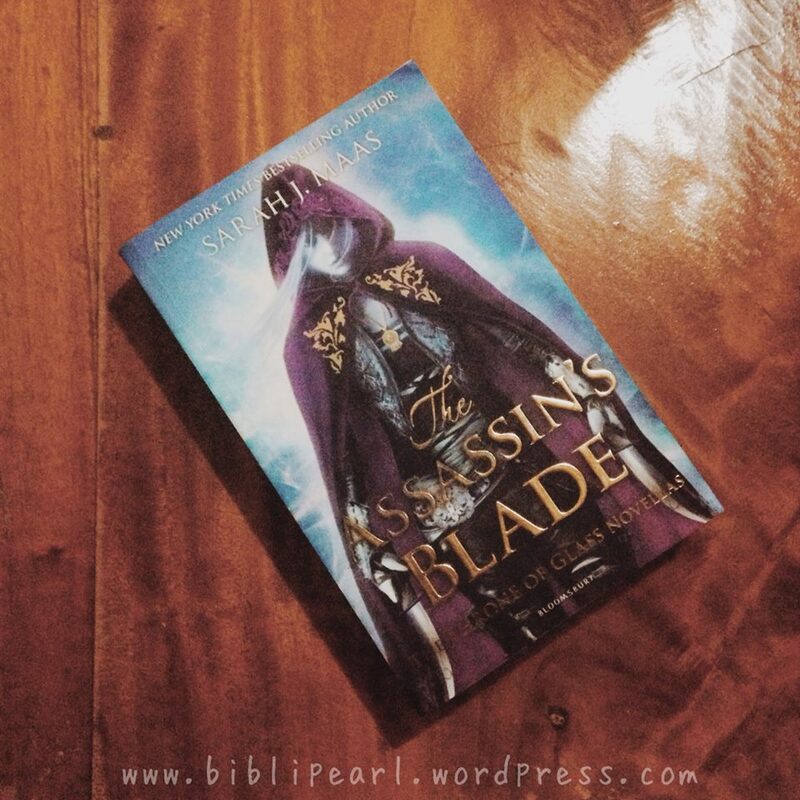 The Assassin’s Blade is a series of prequel novellas including The Assassin and the Pirate Lord. etc etc… It basically entail the story of Celaena before she entered the glass castle and became the King’s champion. Words are not enough to express how devastated I was after reading this book. Everything was perfectly written. I totally became an emotional wreck after reading it and worse, I found myself depressed and I don’t know if it’s good or not. 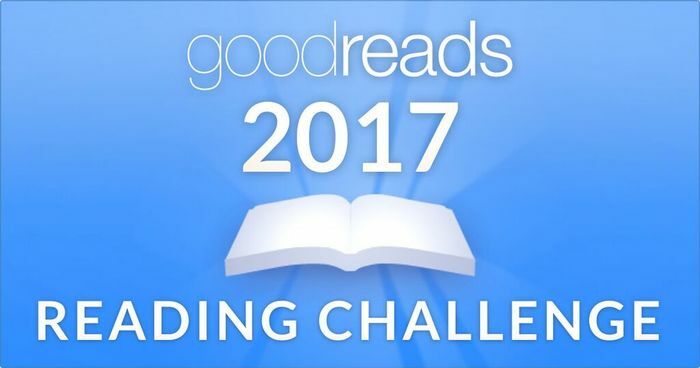 All I know is that the book surprisingly gave me a hangover.